Aditya Birla Capital Ltd has posted a 42 per cent increase in its net profit at Rs 206 crore for the third quarter ended December, largely on contributions from NBFC, housing finance and mutual fund business. In a challenging market environment during third quarter, the Revenues of the company grew by 26 per cent to Rs 4,119 crore. Its lending book (including home loans) grew by 29 per cent to Rs 60,129 crore at end of December 2018 as against Rs 46,522 crore a year ago. Overall lending book is backed by well-matched asset and liability mix and adequate liquidity pipeline to meet growth requirement. It raised about Rs 9,000 crore of long-term funds during the quarter, company said in a statement. 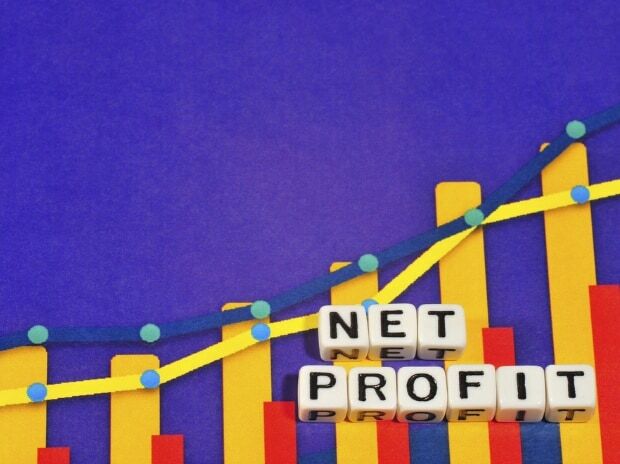 In NBFC business, its net interest margin expanded by 37 basis points to 4.85 per cent, as a result of change in mix of the SME, Retail and HNI businesses to 49 per cent. In the housing Finance business, it loans book grew 60 per cent year on year to Rs 10,828 crore, while maintaining healthy a net interest margin of 3.3 per cent.